July can only mean two things . . . 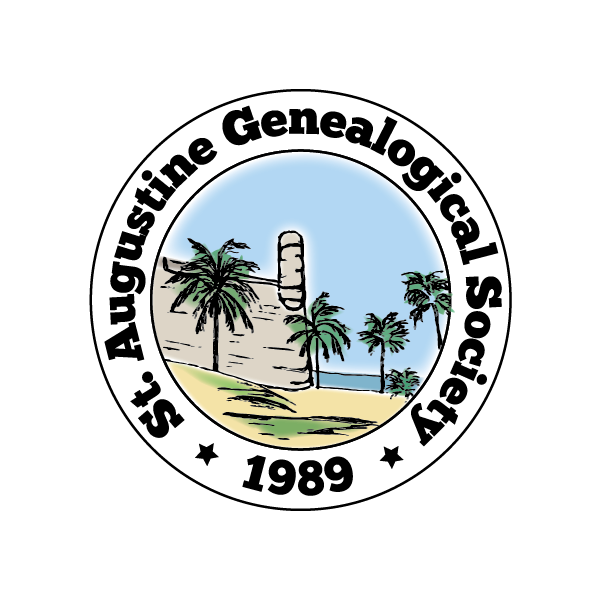 Independence Day and St. Augustine Genealogical Society’s anniversary. 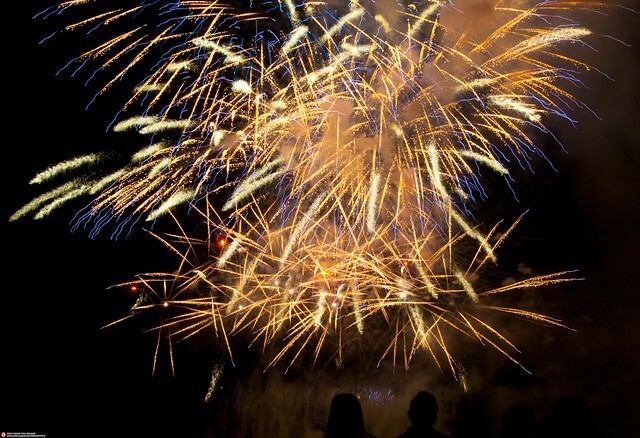 Join us Saturday, July 9th, for our anniversary party. The festivities will begin at 1:00pm at the Southeast Branch Library on US 1 South. The society is providing fried chicken for the festivities and members are bringing side dishes, salads and desserts.